Solo exhibition. 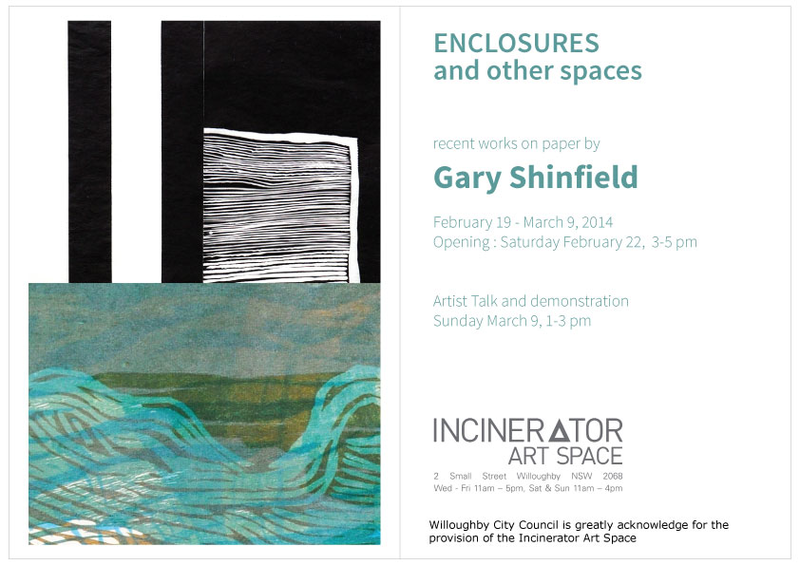 Feb – Mar 2014, Incinerator Art Space, Sydney. 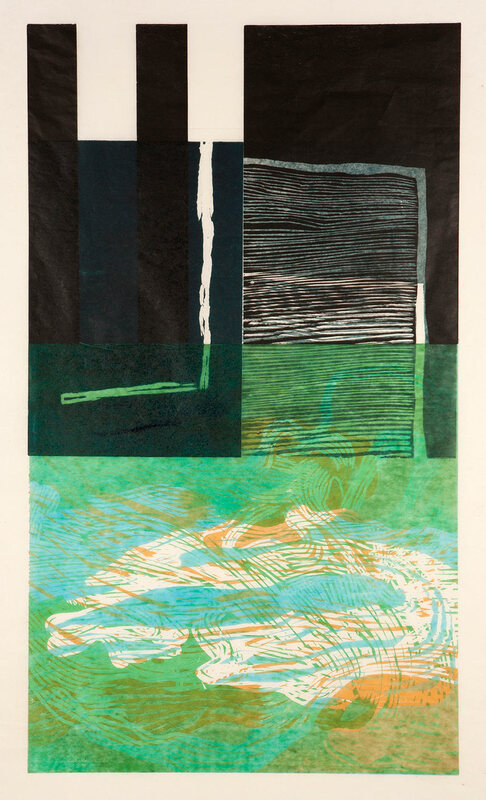 Enclosure and the river 4, wood and linocut print on handmade Chinese paper, 90 x 60 cm, artist proof, 2013. Willoughby Council Collection. 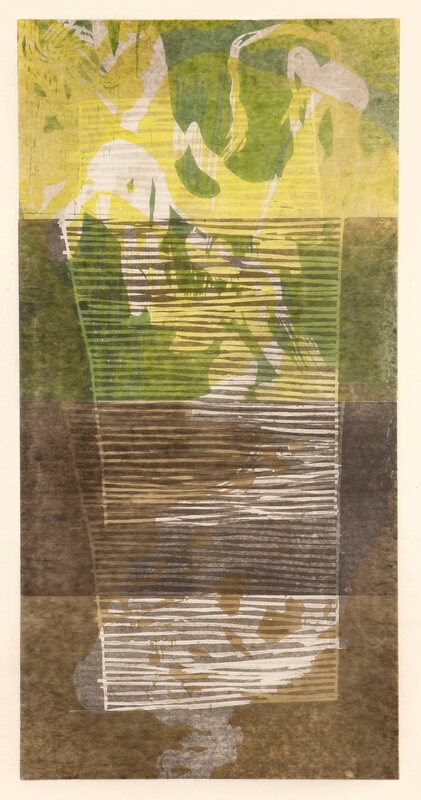 Enclosure and the river 14, wood and linocut print on handmade Chinese paper, 80 x 60 cm, artist proof, 2013. 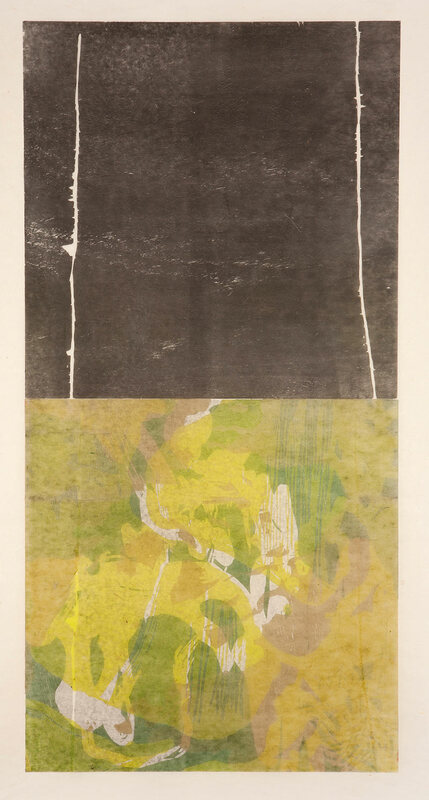 Enclosure & river 8, wood and linocut print on handmade Chinese paper, 100 x 60 cm, artist proof, 2013. 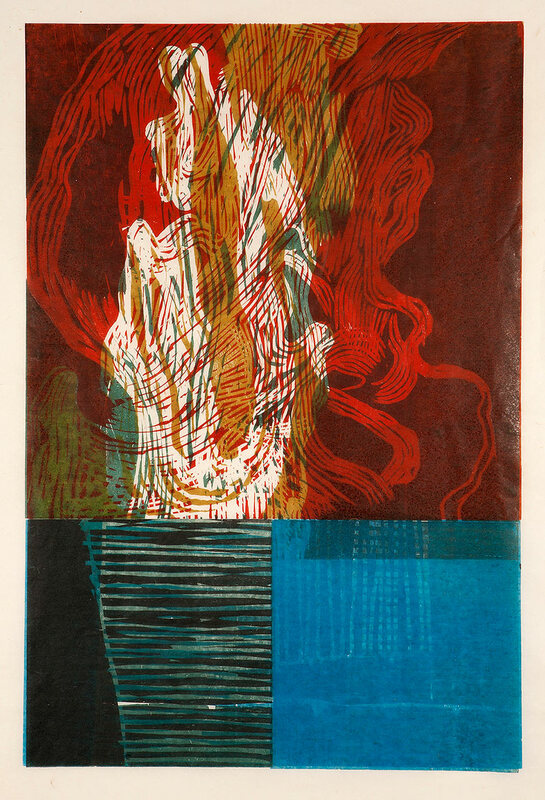 Enclosure & river 6, wood and linocut print on handmade Chinese paper, 100 x 60 cm, artist proof, 2013. Willoughby Council Collection. 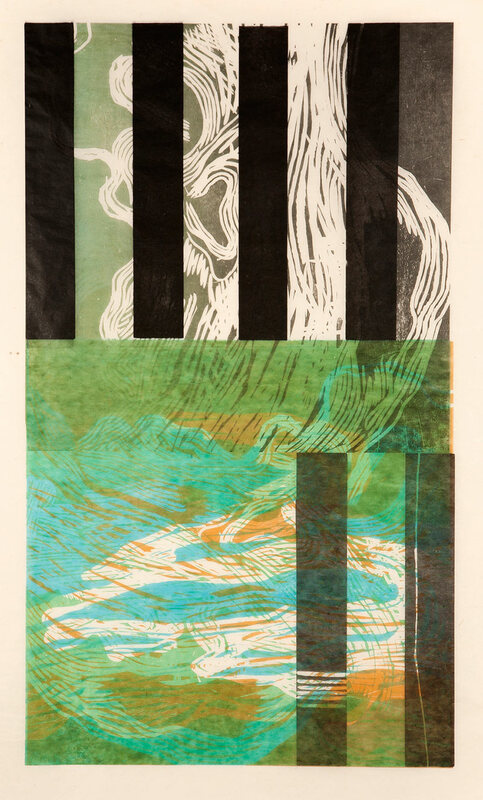 Enclosure & river 5, wood and linocut print on handmade Chinese paper, 90 x 60 cm, artist proof, 2013.